Need a new garden hose? Check out the reviews on this one! 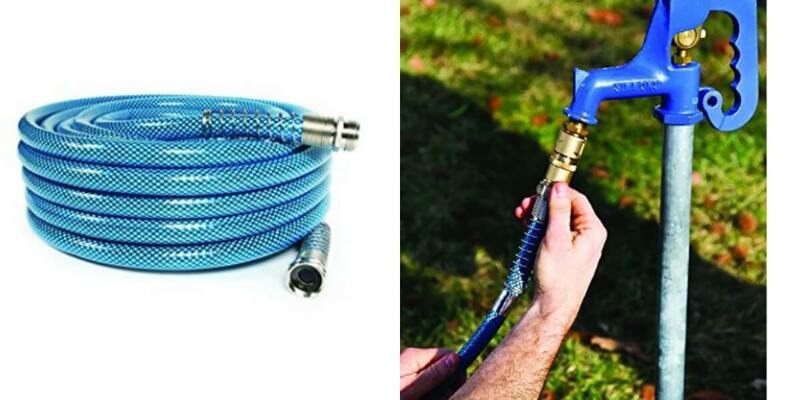 Amazon has a deal today on the Camco 50′ Premium Drinking Water Hose $16.04 (Reg. $39.89). Free Shipping with prime or orders $25+ This hose sells for $27.23 at Home Depot. Chefman – 4L Deep Fryer $39.99 (Reg. $69.99) + Free Shipping!